Reflexology is the use of fingers and thumbs on nerve endings in the hands and feet to stimulate the flow of energy. By putting pressure on certain areas you can release stress, improve circulation and achieve balance. Why live in chronic pain?? When you don't have to!!! All Gift certificates are taken at this location only! 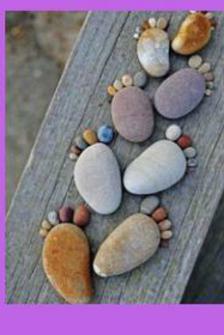 Self help classes in Reflexology are available, learn how to improve your health!